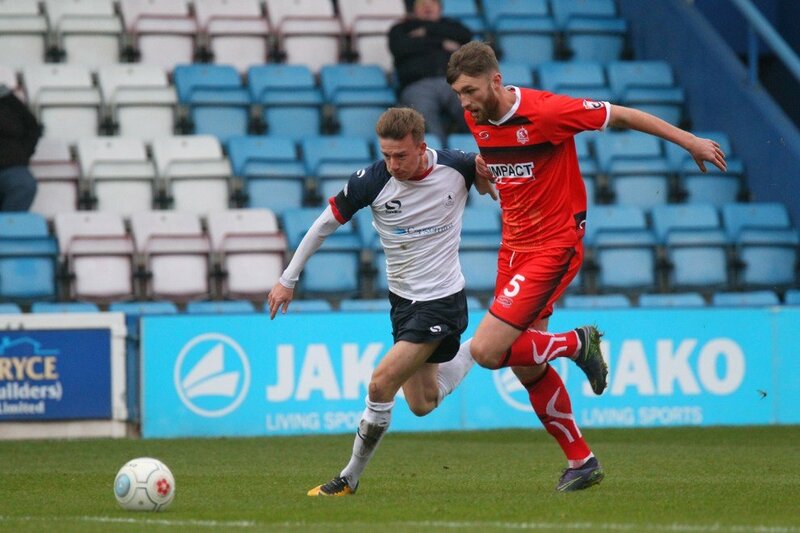 ATFC are delighted to confirm that former Red and fan favourite, Tom Allan, has re-joined the Reds on loan from York City until January 1st. Tom made 29 appearances during 2016/17 campaign, scoring six goals and was the Supporters Player of the Season in the 2017/18 season, making 43 appearances in all competitions, scoring nine times. At the end of 2017/18 season, Tom opted to move to York City and has made just seven appearances in all competitions for the Minstermen.